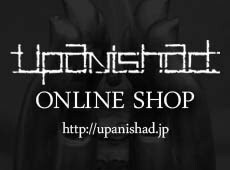 upanishad. 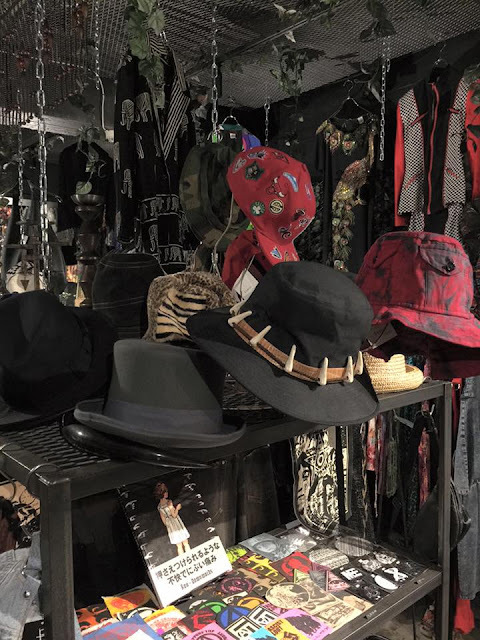 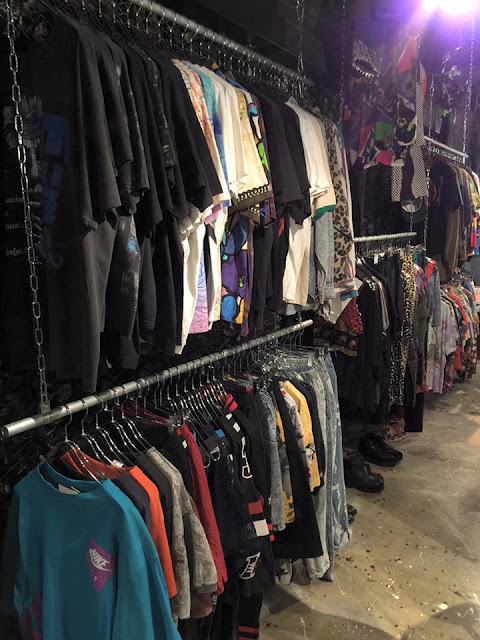 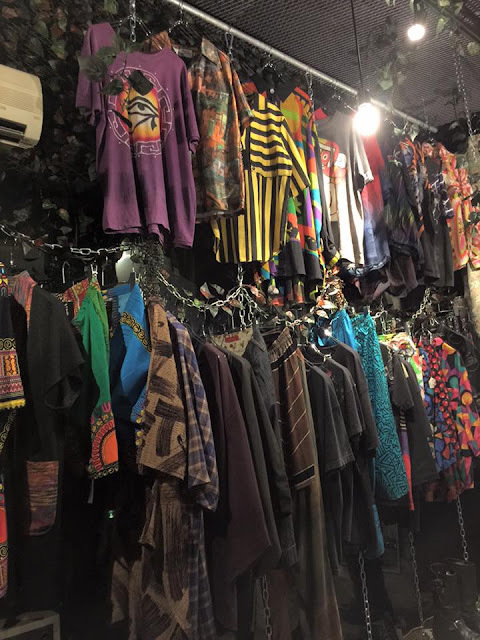 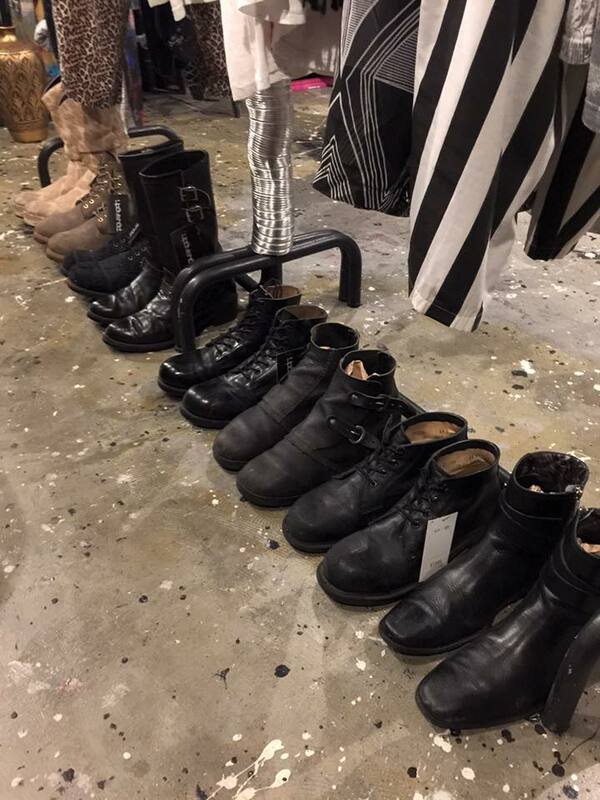 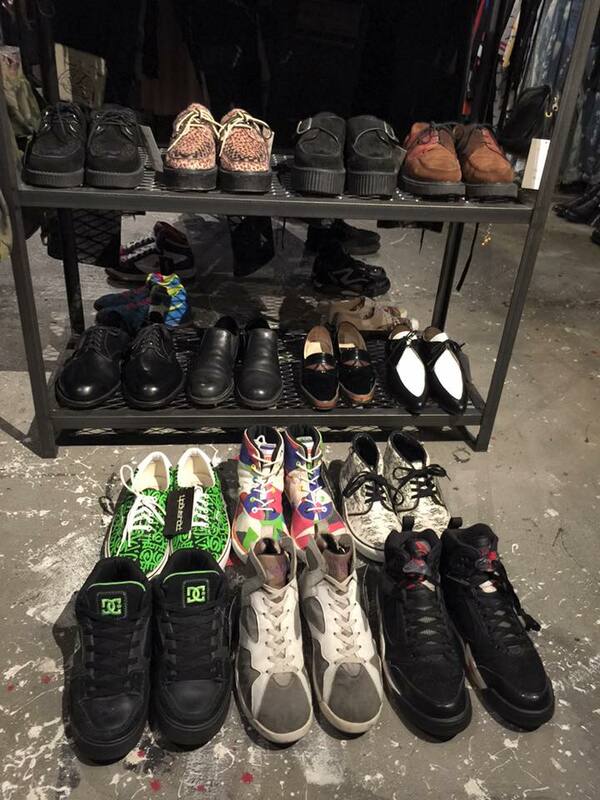 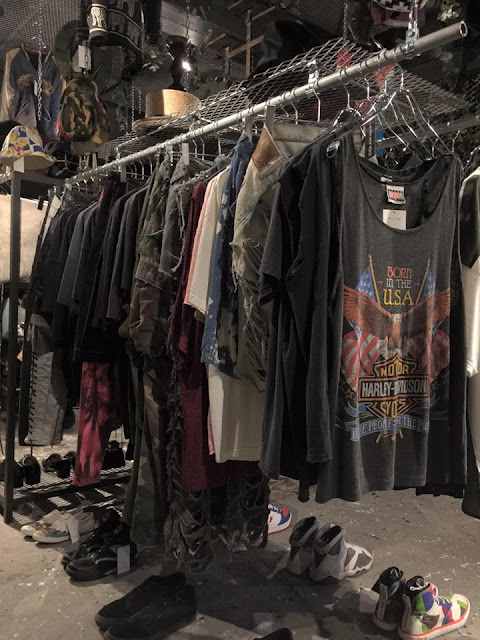 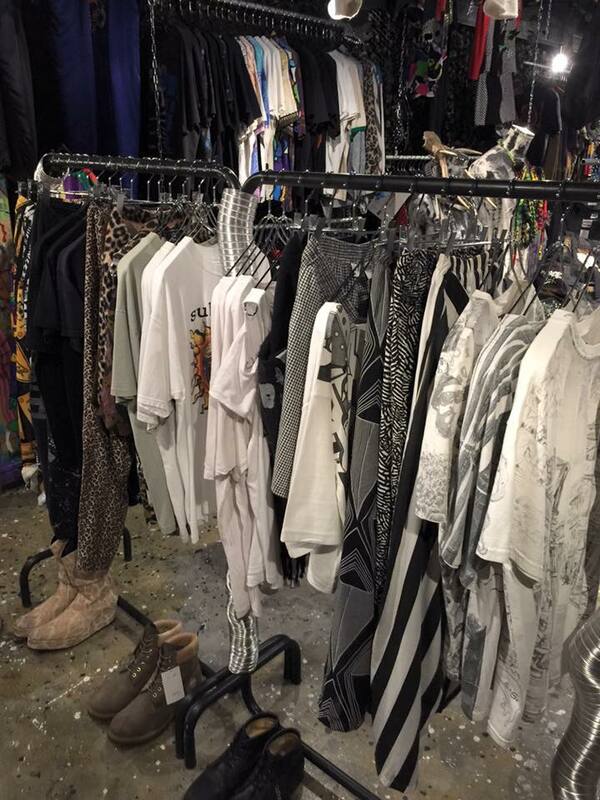 BLOG: 8/20(木)～ SALE START!!! ALL30%OFF!!! 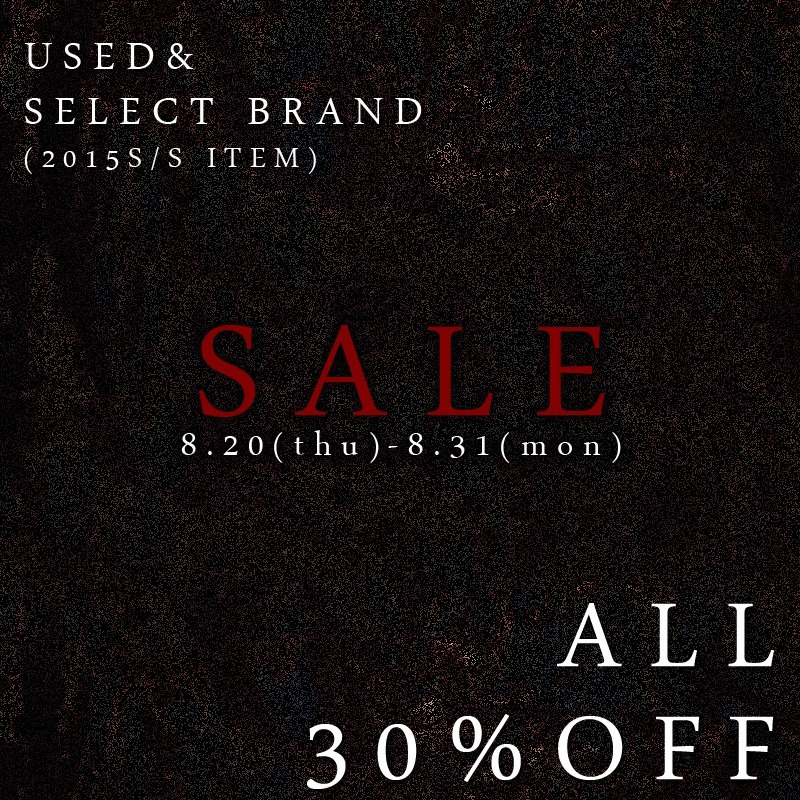 SELECT BRAND ITEM (2015S/S) ALL30%OFF!! !